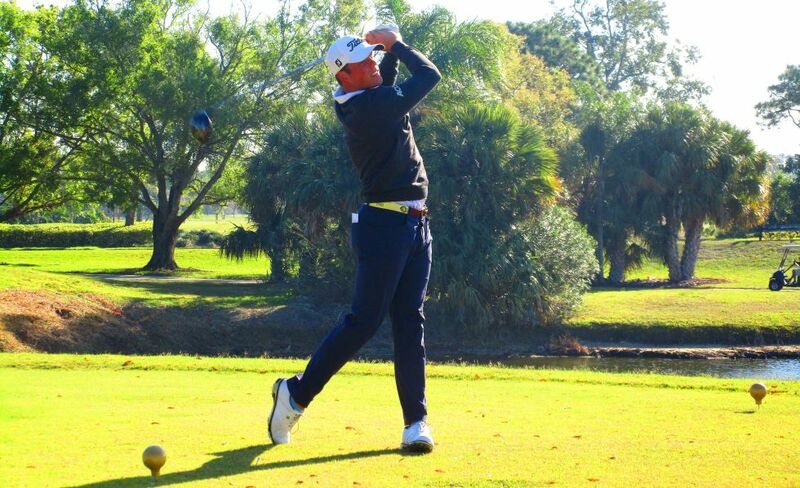 PALM CITY, Fla. – Charlie Harrison of Jupiter, FL birdied his last two holes, and five of his last six, to win for the second time on the Minor League Golf Tour, scoring a five under par 66 Thursday on the Osprey Creek course at Martin Downs Country Club. After two birdies and two bogeys on the front nine, Harrison cut strokes at Nos. 13, 14, 16, 17 and 18 with birdies scores of 4, 2, 3, 4 and 3. He received $900 from the $4,885 purse, raising his career earnings to $13,641 since December, 2014. 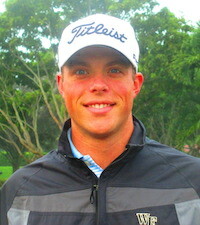 Harrison’s only MLGT victory heretofore was last March, 24, also at Martin Downs. He competed in Golf Channel’s 2014 Big Break contest in Myrtle Beach, SC. A stroke back at 67 and tied for second among 36 starters were Eric Steger of Noblesville, IN, who had five birdies and one bogey, and Alvin Okada of Waianae, Hawaii, six birdies and two bogeys. Each received $562.50. The Minor League Golf Tour's 2nd Web.com Q-School Contest of 2017 starts in just 4 days! YOU DO NOT HAVE TO BE PARTICIPATING IN THE CONTEST TO PLAY IN ONE OR BOTH OF THE 2-DAY EVENTS. The first 2-day event is at PGA National's Estates course on Monday-Tuesday and the second 2-day event is at West Palm Beach Golf Club on Wednesday-Thursday. If you have any questions please call Tournament Director Scott Turner at 561.598.9630.